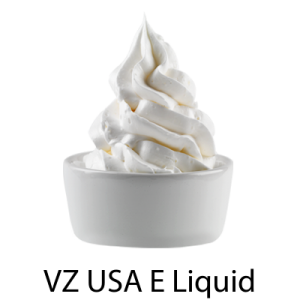 The VZ Max-VG Line does include some PG as the majority of flavorings are carried in PG. 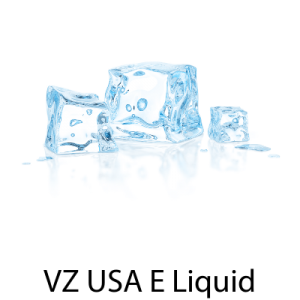 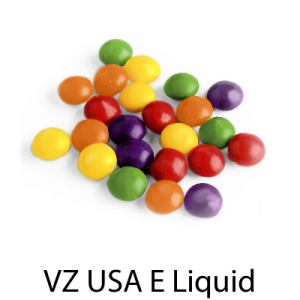 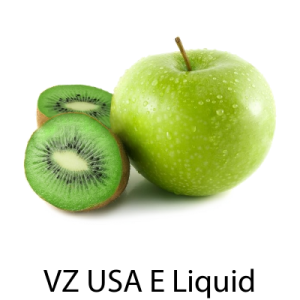 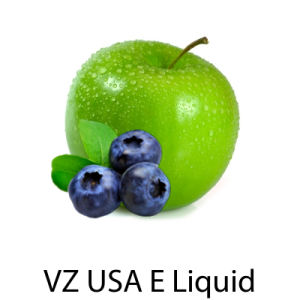 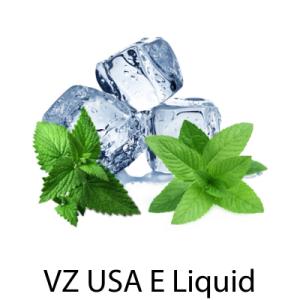 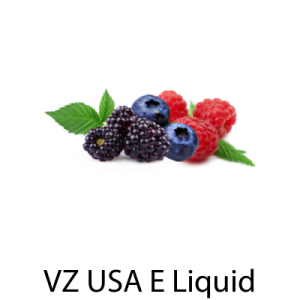 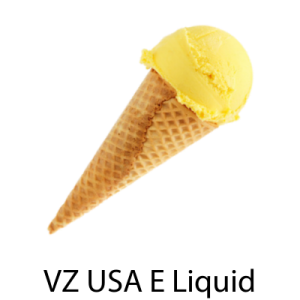 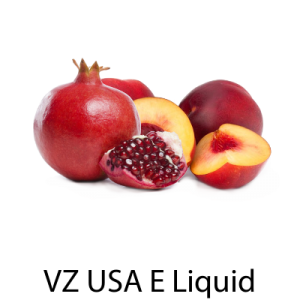 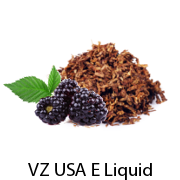 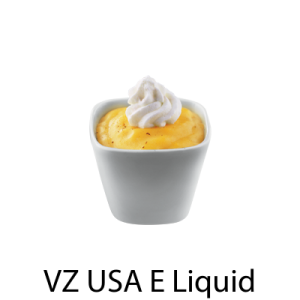 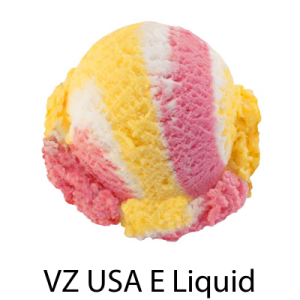 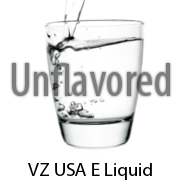 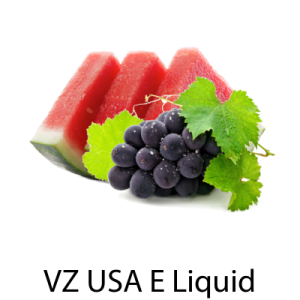 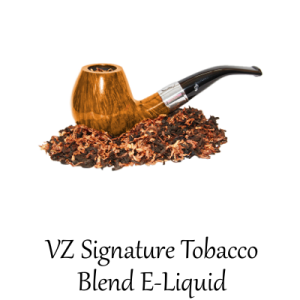 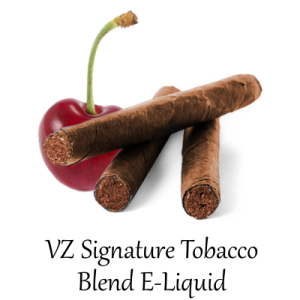 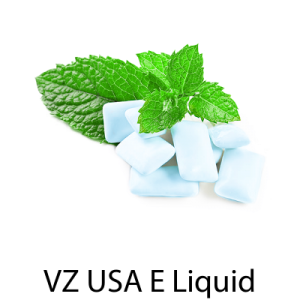 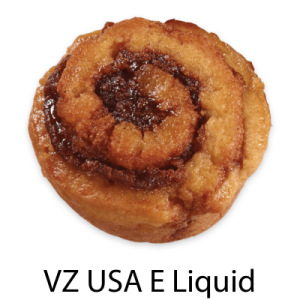 The VZ Max-VG E-liquid Line runs approximately 80%VG. 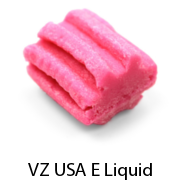 The only PG contained in the VZ Max-VG Line comes from the flavorings that have a PG base.